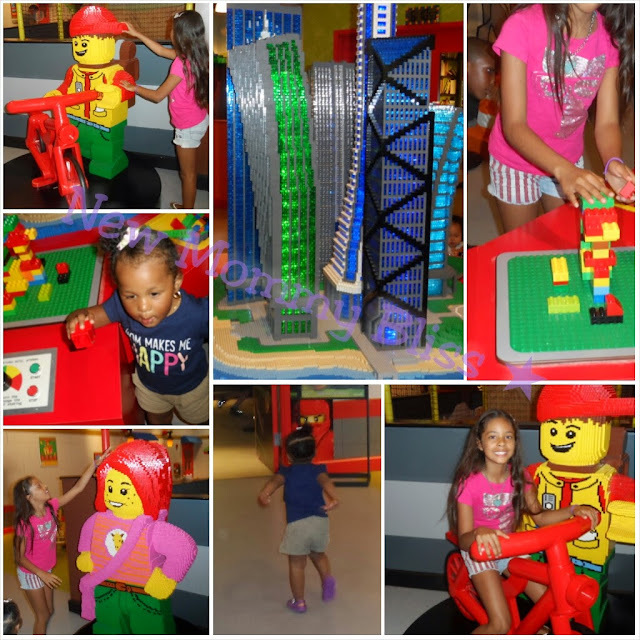 A few weeks ago we took a trip to the Legoland Discovery Center in Yonkers, New York! We had an amazing time! It's located in the stunningly clean and beautiful Ridge Hill shopping complex which has many cheap parking garages and fabulous restaurants. 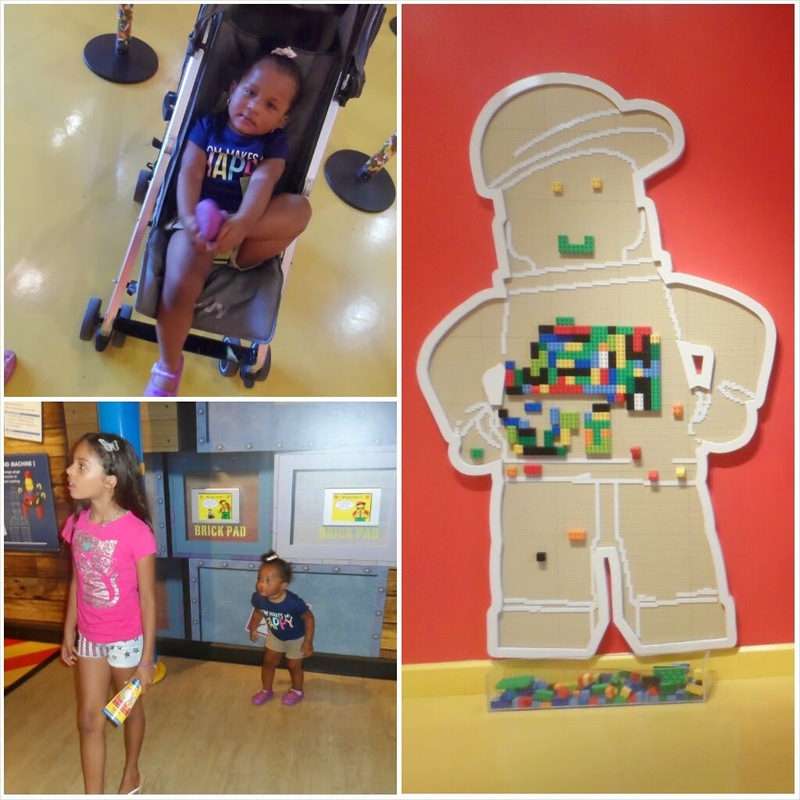 We we first walked in, kids and adults are able to create faces on this cute lego board shaped like a Lego Man! I wish the Buttons on these machines really worked, but it was still such a cute factory. After our factory tour, we headed to the first ride, Kingdom Quest. The ride allowed us to travel through the "Kingdom" in moving cars, aiming our lasers at different evil villains and red targets all throughout! We were able to compete against each other to see who could get the highest score. I don't remember who had the highest, but we all had fun. Afterwards, we went to Miniland, a city (New York City) created entirely out of LEGO bricks. The room gets Light and Dim to simulate day and night and it was so cool seeing all the lights and movements that occur once a button is pressed. 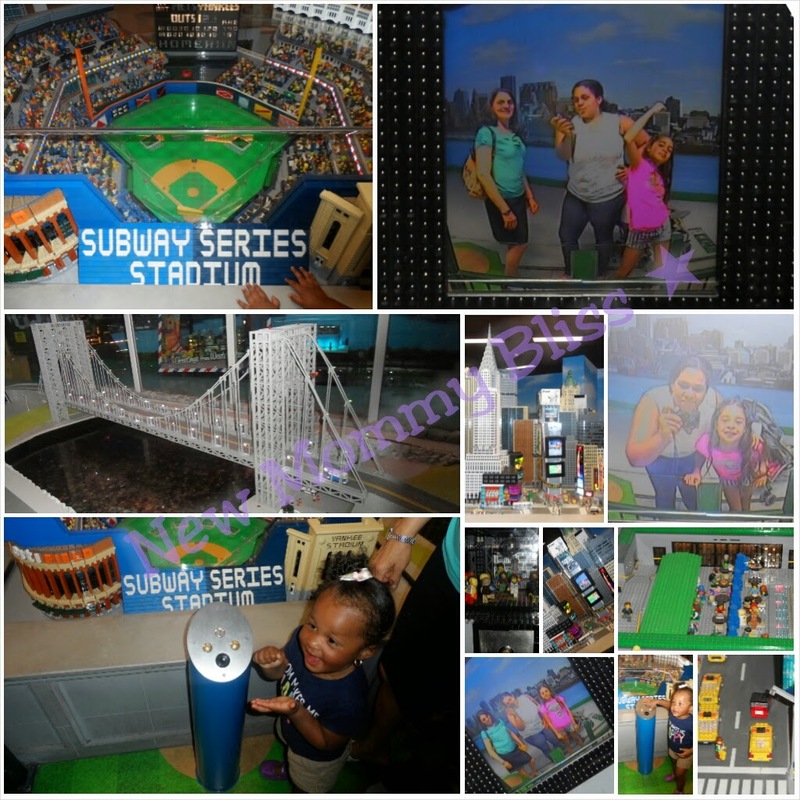 You could see the recreation of the Yankee Stadium on 161st in the Bronx, Times Square 42nd Street, Statue of Liberty, Central Park, Wall street, the NYC Subway system, and so much more! More than 3 million LEGO bricks are used in the exhibits, sculptures and activity areas. The center has a huge indoor play space. If you don't have any socks on hand, they do sell them at the shop. 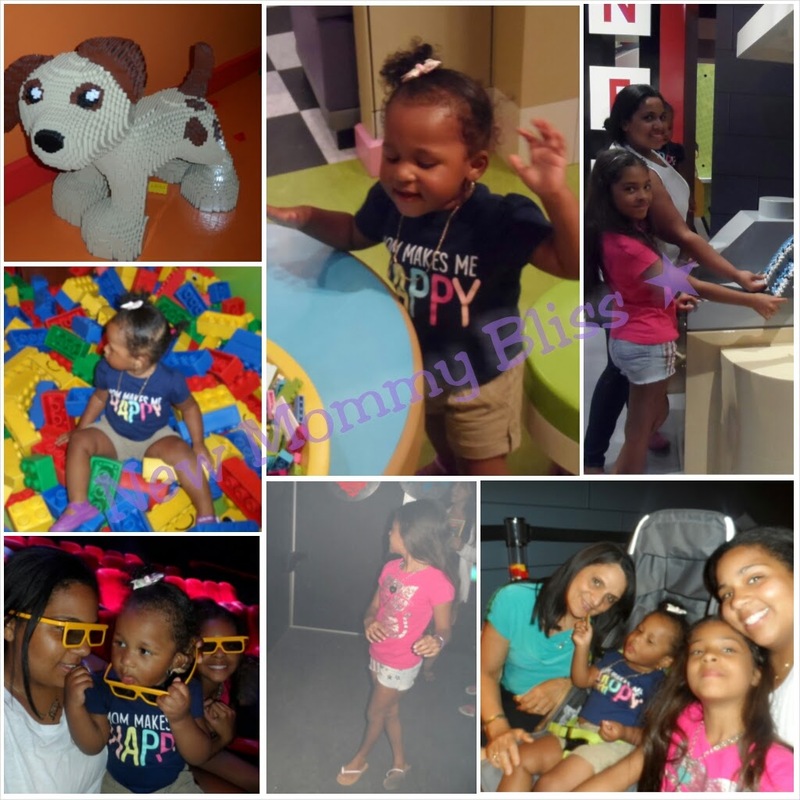 The girls had so much fun! I believe we stayed for about 2 hours. 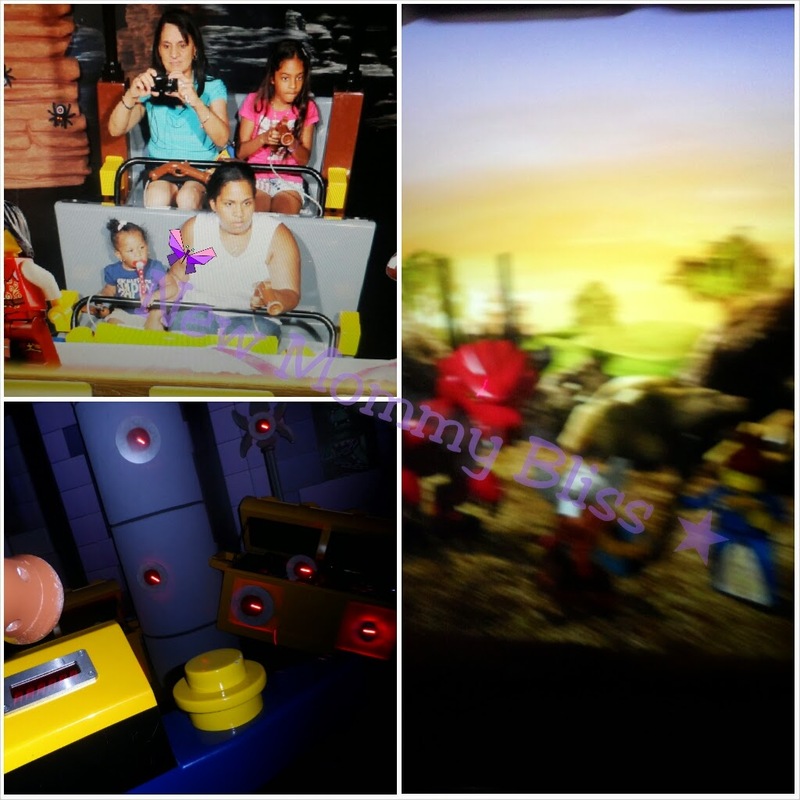 We enjoyed a very unique ride experience on Merlin's Apprentice Ride and checked out a funny and cute 4-D Movie. 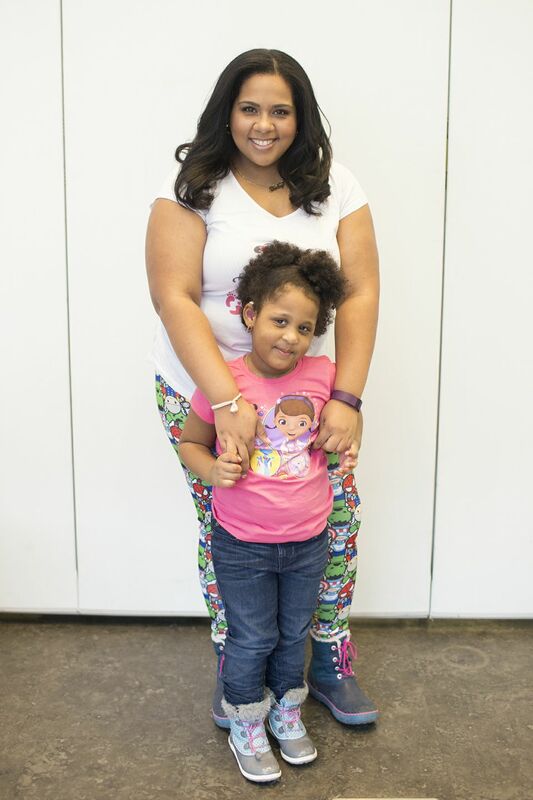 My niece and I created cars, then tested them at the Racer's Build & Test area. The variation of the activities were cool and fun. There were many unique things to do and we all had a great time there. We definitely plan to go back! 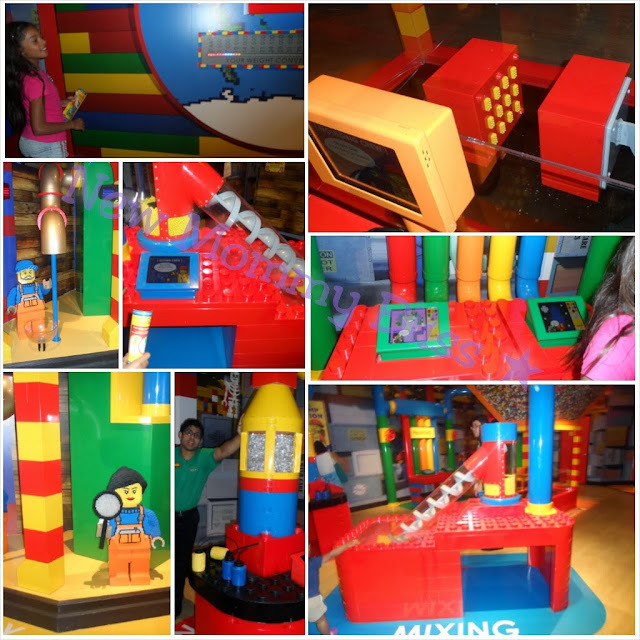 Legoland Discovery Center is aimed at children ages 3 to 10 and I kind of agree. 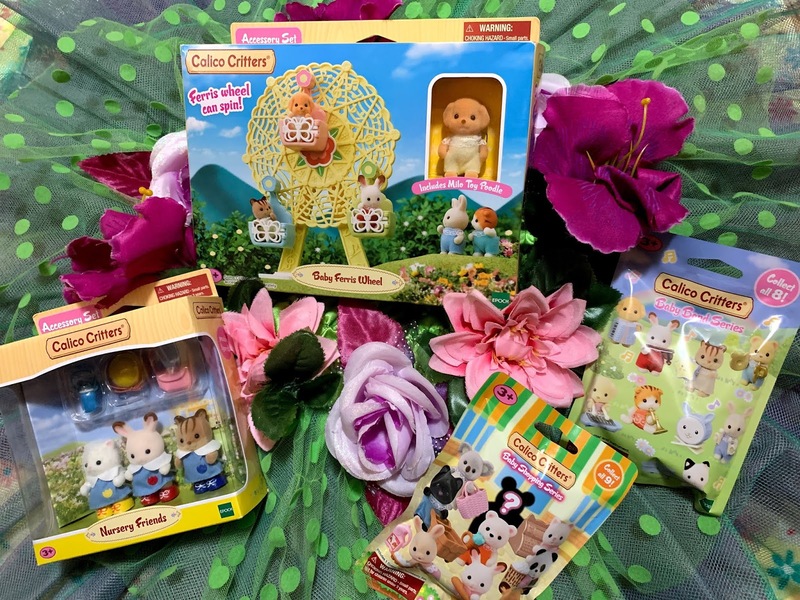 My toddler couldn't really do any of the super fun stuff. 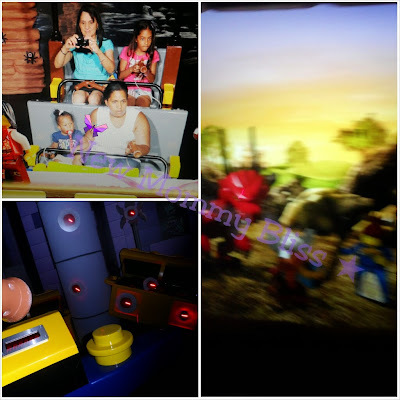 Only some Button pressing, lego building, and 4D- Movie watching. It’s all indoors, so for a fall or winter day trip or rainy day, it would be perfect. Go early on weekends or Off-Peak hours to avoid crowds. According to others, it gets extremely crowded. By going in the afternoon on a weekday, the crowd was very minimal. You may want to buy your tickets in advance online to make sure you you have guaranteed entry. One way to get cheaper tickets is to get annual passes which offer unlimited entry to the Discovery Center for 12 months, 10% discounts in the LEGO Shop and birthday parties, a 20% discount on food and beverages in the café (If you could actually find someone behind the counter), and more. Outside food is not permitted at Legoland, but they have a cafe. Being that it's a bit pricey, you might be better off heading into the shopping center where there is a huge array of restaurant choices for every budget before or after your visit. 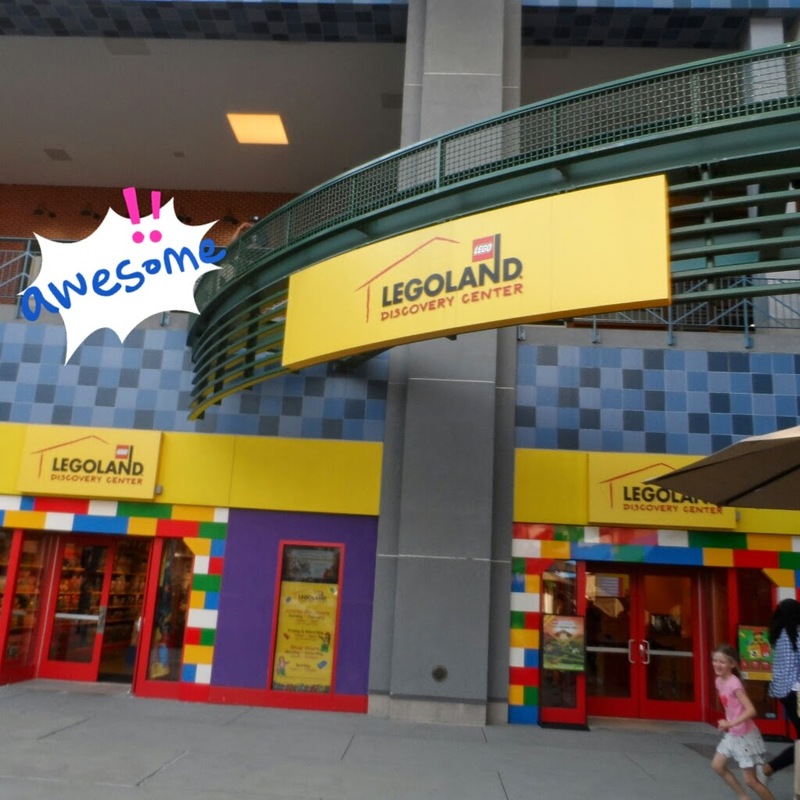 Parking is $3.25 in the nearby garages inside Ridgehill mall, but LEGOLAND does validate your parking ticket which brings it down to a cool $1.75. To purchase tickets in advance and annual passes to LEGOLAND in Yonkers, or for more information, Visit the Legoland-Westchester site. 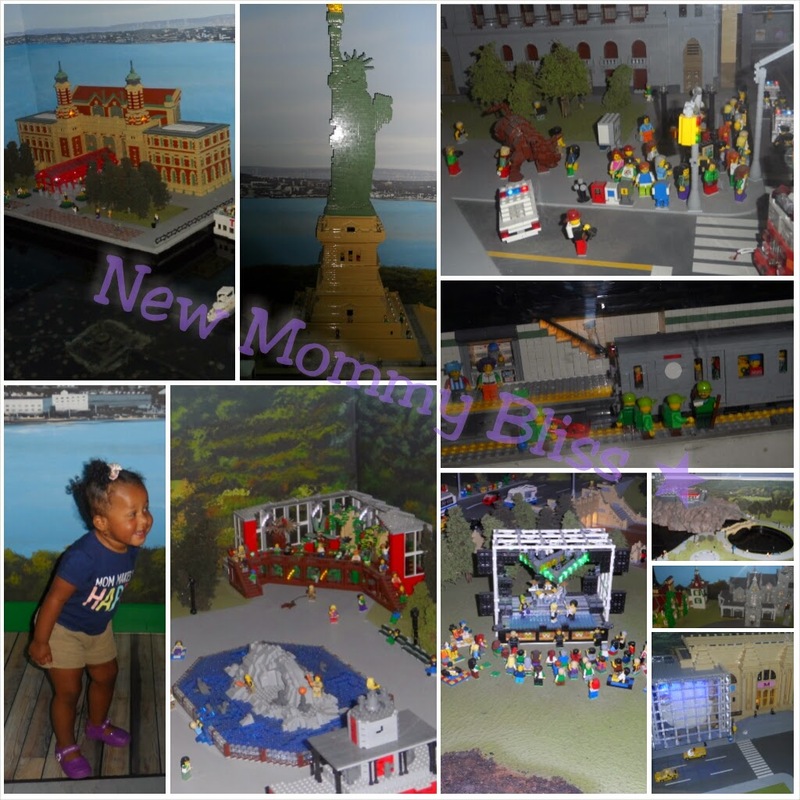 Disclaimer: I was not compensated for this post, but we did receive complimentary tickets to LEGOLAND Discovery Center in Westchester, NY to facilitate this review. As with all my other posts, the opinions expressed are 100% honest and all mine.